At any crematorium in Sydney including Pinegrove, Castlebrook, Rookwood, and Leura Memorial Gardens. We organise the cremation, with no funeral involved, and the option to have a private family viewing to say your last goodbyes. 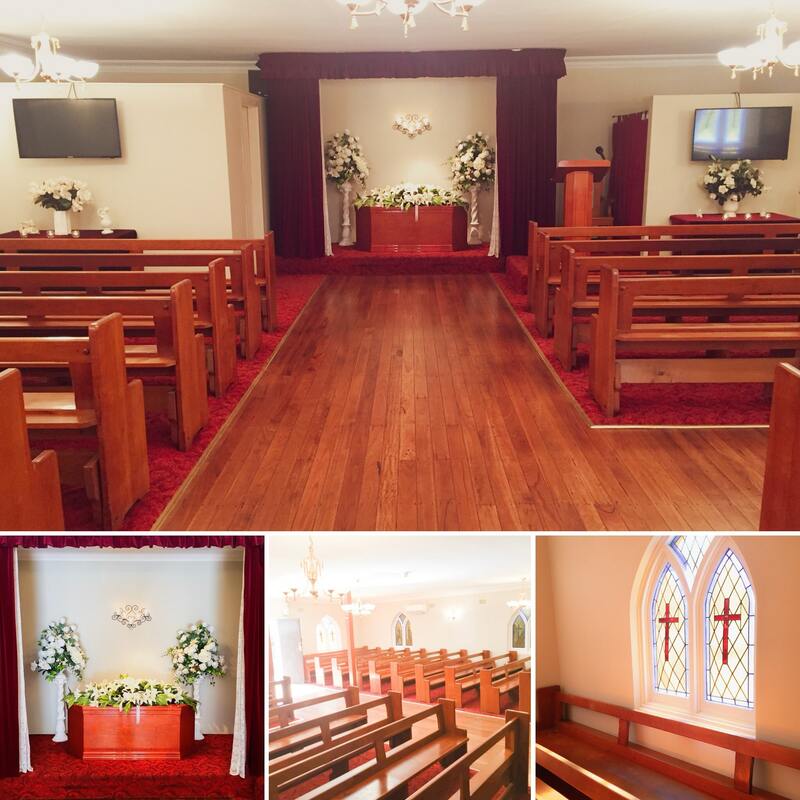 We have catholic funeral directors and can provide a beautiful, traditional catholic service in any church in Sydney or if the family wish, the funeral can be in any chapel including our chapel, conducted by a priest or we can offer a Catholic Celebrant who can speak fluent Italian as well as English. A funeral should represent the life the person lived. If they were not religious, why should their funeral be? If you want a celebration of life with balloons, Harley Davidson’s or Semi-Trailer trucks cortege, we say why not? We enjoy making the day as memorable and personal as we possibly can. Can be held days, weeks, even months after the death occurred in any funeral location across Sydney. There is no need to have the service in a chapel.. Gazebos, chairs and audio can all be set up at the grave side by our team or at a venue eg. A Raceway or Football Club. We organise all graves in all cemeteries in Sydney, including Penrith General Cemetery (Kingswood), Pinegrove, Rookwood, Castlebrook and Blue Mountains Cemeteries. We have decades of experience and are aware of the requirements in reopening Family Vaults and Crypts, including the use of a Qualified Mortuary Embalmer and quality funeral caskets. We are fully aware of the requirements and procedures of sending/receiving your loved one overseas or interstate. 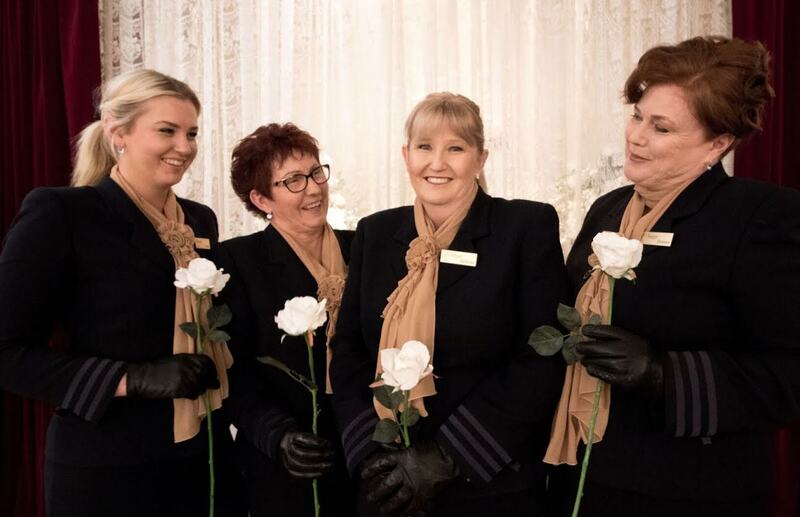 Contact our funeral parlour now so we may guide you through the steps and procedures of losing someone you love.